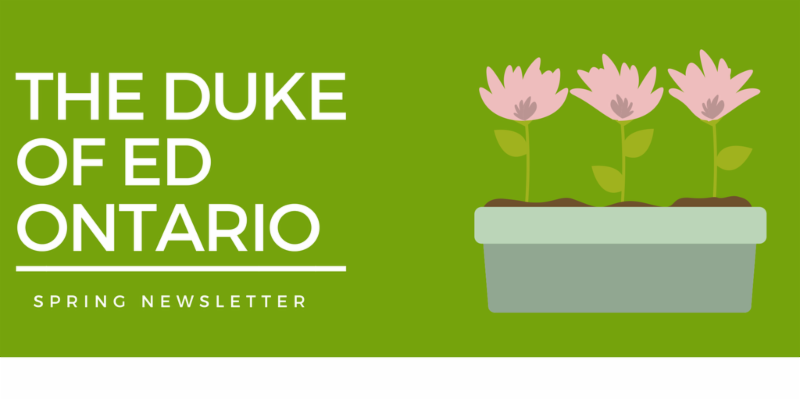 Welcome to The Duke of Edinburgh’s International Award Ontario Division – Ontario Newsletter. We would like to thank all Award Leaders for your ongoing support to the Award and the participants involved. The Award would not be the same without you! We strive to keep Award Leaders up to date with Online Record Book tips and tricks, Award events and anything else pertaining to the Award. The Duke of Edinburgh’s International Award – Canada is adjusting our registration fee to help us continue expanding our reach and ensure that every young Canadian can access and participate fully in our program. 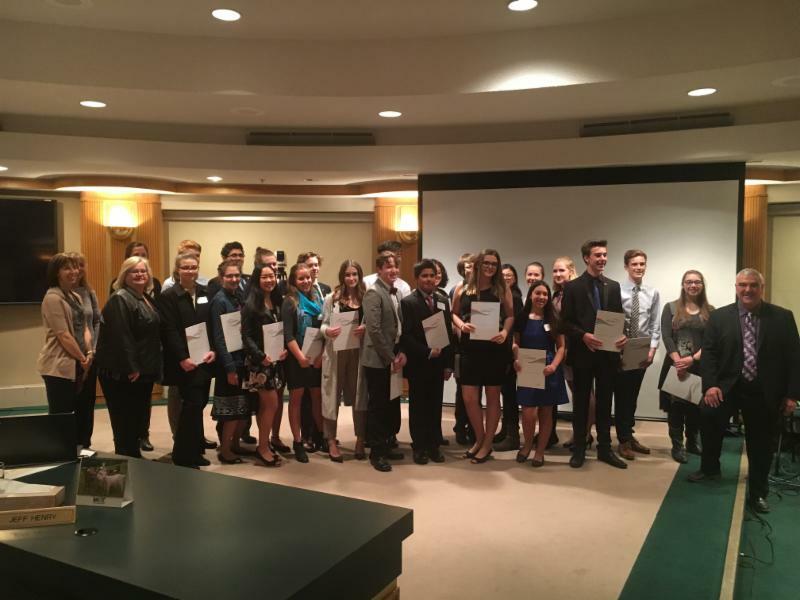 We believe the Duke of Ed is an exceptional program and want to do everything we can to ensure that this Award remains barrier free and that participants have a positive Award experience. This is our first price increase since 2013. We encourage your participants to take advantage of our current pricing! To do so, they need to complete and submit their current Award level before June 1, 2018 so they can sign up for their next Award level before the July 1, 2018. Thank you for your continued dedication to the Award! If you have any questions, please call or email your local Award Officer or Division office. We are happy to help with whatever we can! Click here for full statement by Jeff Needham, Executive Director. We have a SILVER ceremony coming up on June 2nd, 2018 in Toronto. Participants who are eligible to attend will receive a notification letter in the mail or via email. Silver participants who have had their Award approved prior to March 15 are eligible to attend this ceremony, please let them know they will receive an email notification. As we near the end of the school year with participants completing their Award levels here is a simple guide to approving a Participants award before submitting it to your Award Office. 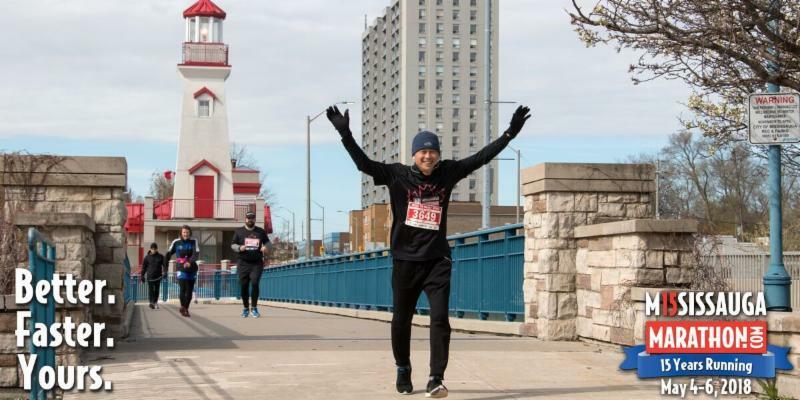 Join Duke of Ed at the Mississauga Marathon ! 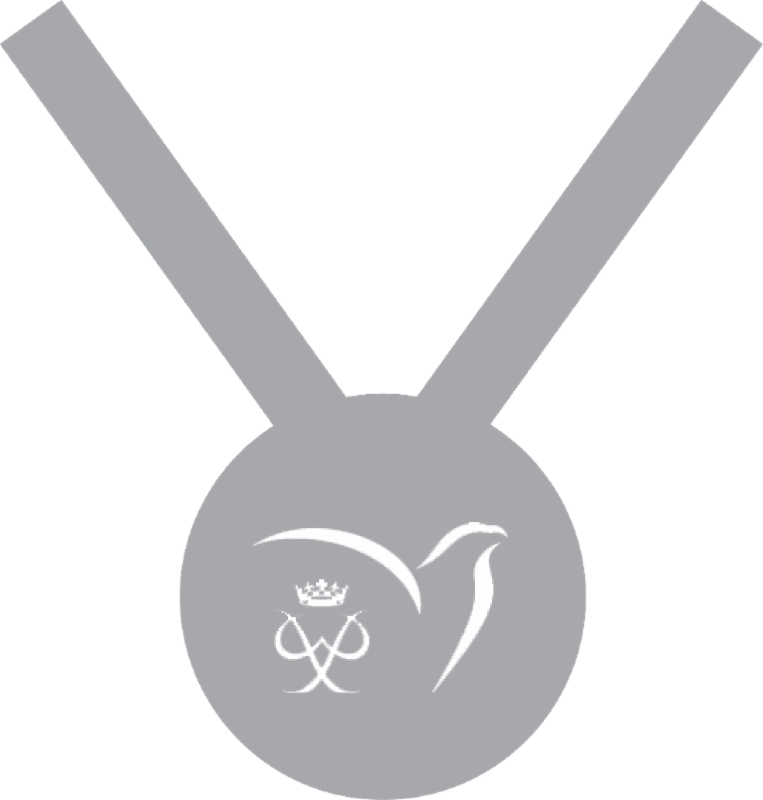 The Duke of Edinburgh’s International Award – Ontario is an official charity partner of the Mississauga Marathon! Register NOW for a FREE race registration! One of our long-standing Award Leaders, Lorie Guest, from Bluevale Collegiate Institute was recognized at a ceremony in Waterloo for her dedication to the Award since 2009. Since then she has had 291 Award Achievers! After many years of service as a teacher at Bluevale and as an Award Leader, Lorie will be retiring at the end of this school year. Her dedication to building youth up, challenging them, and equipping them with the tools they need to be successful, contributing citizens is astounding. Thank you, Lorie, for your support and dedication to the Award and the youth you work with. It's almost the end of the school year and everyone has summer on their mind. Keep students motivated with these simple tips!